A-type engine only. (Will fit with in-line port pattern only). Does Hedman 79010 fit your vehicle? 79010 is rated 5.0 out of 5 by 1. Rated 5 out of 5 by 1Ike from Great headers I love them !!!!! I thought that it wouldn't work but it worked great on my 1970 dodge D100 5.2 V8 !!!!! Will these fit a 67 W200 with a 318 (5.2L) V8? 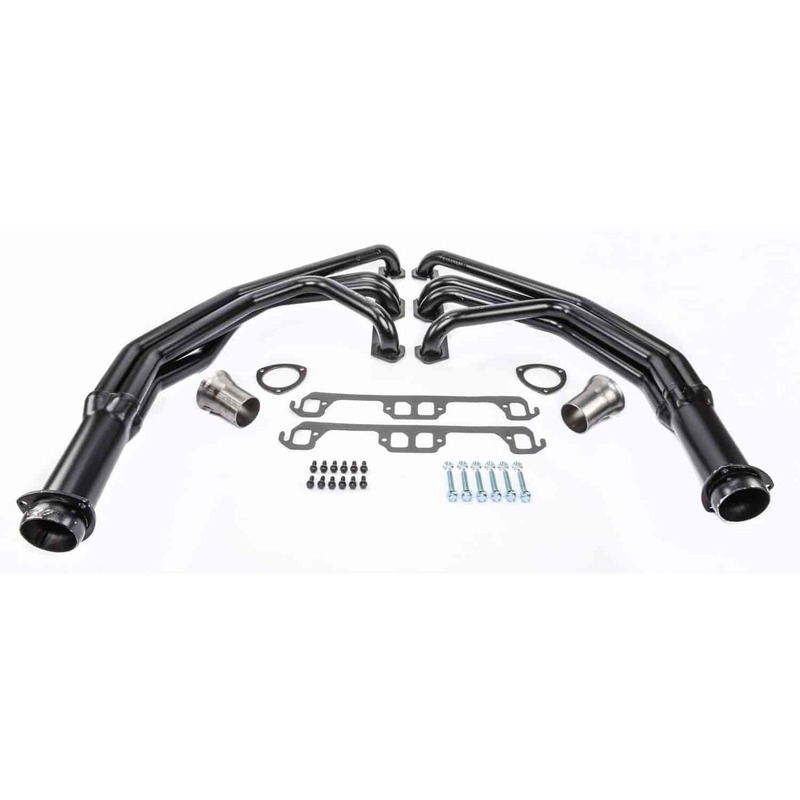 Yes, these headers will fit your W200 Dodge truck.